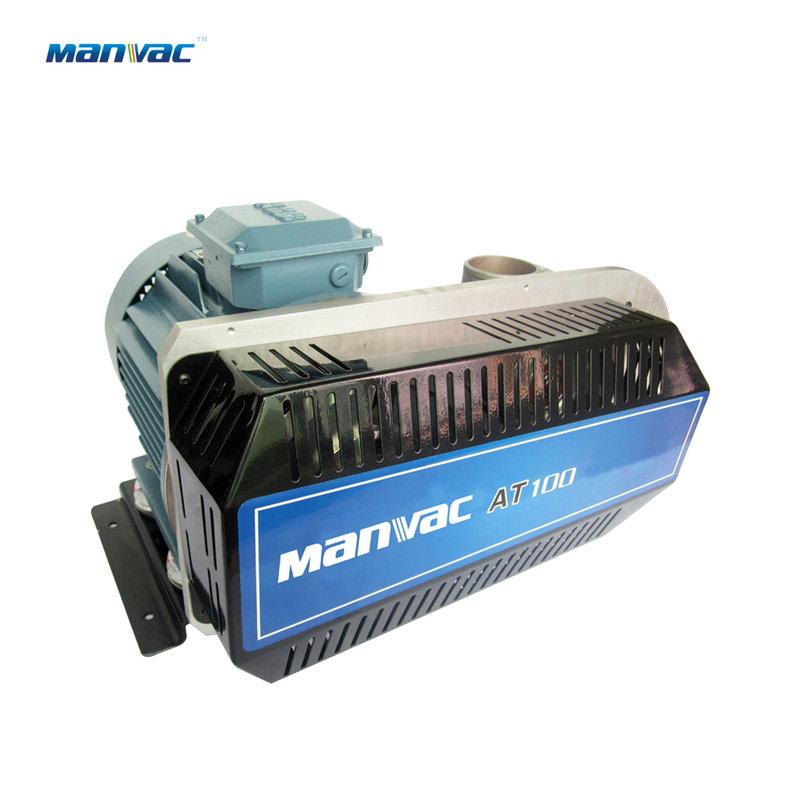 Manvac centrifugal blowers deliver unparalleled efficiency and reliability for demanding industrial and process applications. Every MANVAC Centrifugal Blower is constructed with the utmost attention to detail using the highest quality parts, held to strict tolerances. Each rotating component and subassembly is precision balanced before, during and after assembly. The entire unit is then subjected to a rigorous testing phase for vibration, noise and overall performance.No blower leaves the factory without meeting our high standards, to ensure we are delivering the finest centrifugal blower available.